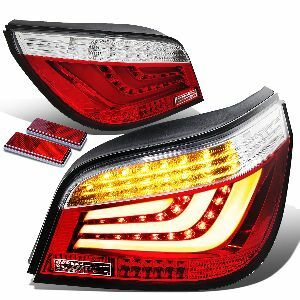 upgrade and stylish led tail light your bmw 3 series e90 car model. Upgradded projector led tail lamp. Replacement bumpers, grill, diffuser modified kit. 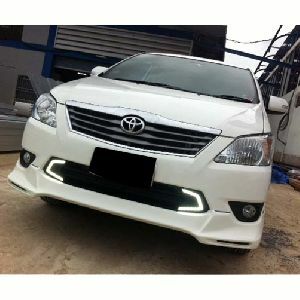 Free shipping, low price, premium german quality car accessories. Made in taiwan. we are supply premium quality modification/upgraded led tail light for audi, mercedes benz, bmw, civic, city, jazz, fortuner, polo cars. We are supply of premium quality product only. We offer best price with best quality and best service. All product come with warranty. 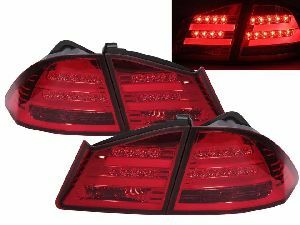 we are supply premium quality modification/upgraded led tail light for audi, mercedes benz, bmw, civic, city, jazz, fortuner, polo, swift cars. We are supply of premium quality product only. We offer best price with best quality and best service. All product come with warranty. 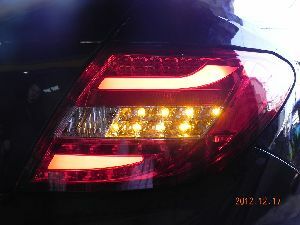 Upgrade and Stylish LED Tail Light your BMW, Mercedes Benz Car Model. Upgradded Projector LED Tail Lamp. Replacement Bumpers, Grill, Diffuser Modified Kit. 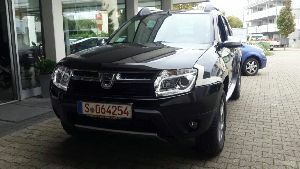 Free Shipping, Low Price, Premium German Quality Car Accessories. Made In Taiwan. we are supply premium quality led tail light. audi, mercedes benz, bmw, civic, city, jazz, fortuner, polo cars. we are supply of premium quality product only. we offer best price with best quality and best service. all product come with warranty. .
we are supply premium quality modification/upgraded projector head light for audi, mercedes benz, bmw, civic, jazz cars. We are supply of premium quality product only. We offer best price with best quality and best service. All product come with warranty. 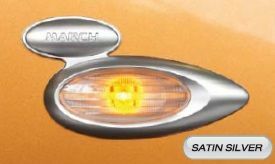 Make Your Car Nissan Micra Side Lights Will Get A Custom Look With Our Chrome, Silver Stain & Black Side Indicator Bezels. The Affordable and Easy To Install Way. Cheap Price. Premium Imported Chrome Quality. Free Shipping To All India.